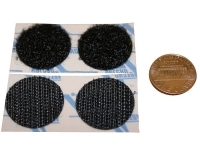 Velcro® Brand Fasteners - Hook and Loops. VELCRO® Brand Fasteners are high quality hook and loop wraps and tapes. 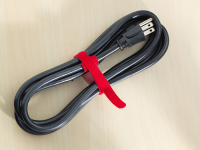 VELCRO® Brand fasteners are designed for numerous applications predominantly: wire management, cable hanging, strapping, and cable identification. 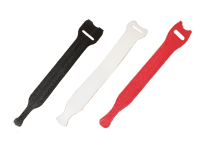 Flame retardant and perforated straps are available along with numerous colors and sizes.